The most comprehensive record of Leicestershire war memorials available at your fingertips. Explore the fascinating record of war memorials in Leicestershire and Rutland by searching our database. Our casualty database remembers their sacrifice and is of great interest to families, genealogists, historians and schools. We hold details of over 15,000 soldiers from regiments nationwide who lost their lives serving their country. Your contributions are greatly valued. If you have a photo or information about a Leicestershire war memorial or a related casualty, we would love to hear from you. View all the latest photos of some of our featured memorials. 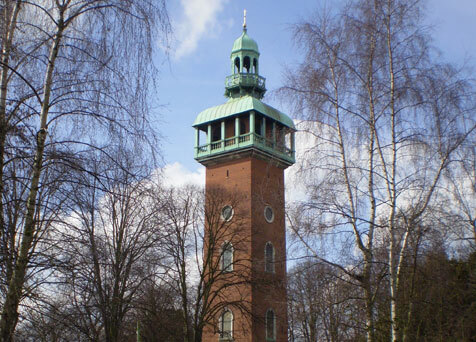 The only Municipal Grand Carillon in Britain. Tall bell tower of local brick and portland stone. Contains 47 bells cast by Taylor's Bell Foundry in Loughborough costing 7000 pounds with individual inscriptions. Clock tower with stone top and main shaft faced with Staffordshire multi-coloured bricks in cement. Clock set at top of each face with stone laurel leaves carved around them and stone tablets bearing inscriptions arranged around sides.